Over a half century of providing the advice, service, and equipment that makes our clients look good. 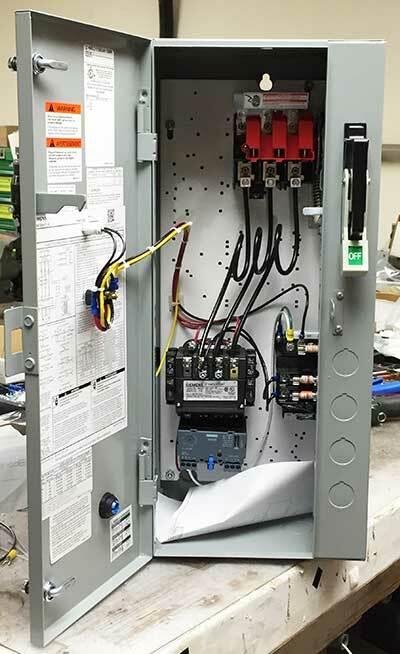 Specializing in motor controls and electric heating systems for plan and specification, design/build and other projects. A few of the manufacturers we work with. Our trained staff asks the questions that help you to get the right material on the job quickly and at the right price. L. Winik & Associates, Inc. has been considered the HVAC Industry's leading source for motor controls and electric heating products in the New York Tri-State and Philadelphia areas for over 40 years.